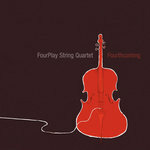 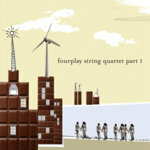 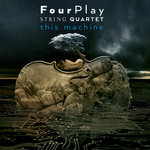 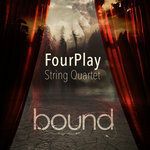 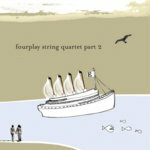 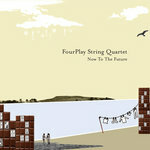 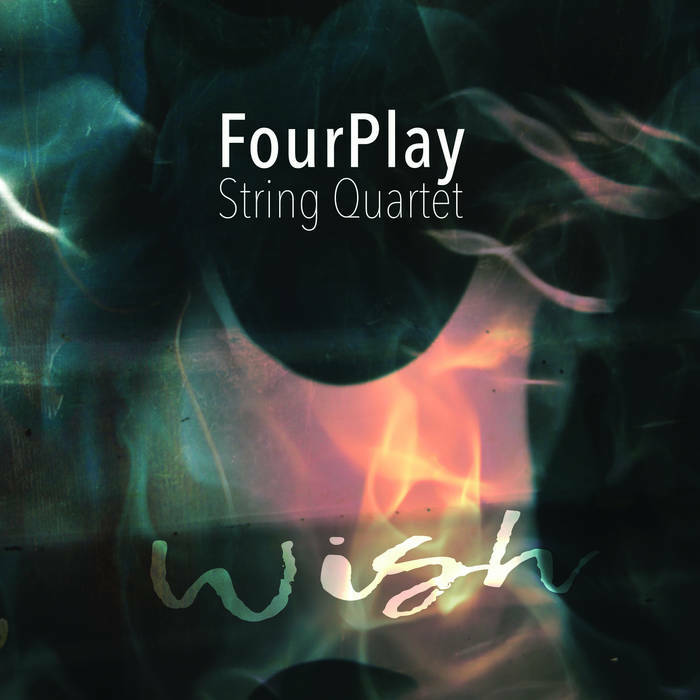 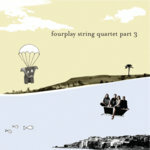 FourPlay put the ‘eclectic’ back into ‘electric string quartet’ with their second new single, following the rocking ‘Bound’ with ‘Wish’, a powerful, haunting ballad about living in a climate-changed world. 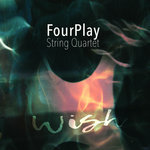 Like the Bound single, Wish includes archival remixes from the band’s Now To The Future album, unreleased until now: Included are a quartet of remixes of their instrumental anthem "Now To The Future", reworked as glitchy post-rock by Brisbane's Chris Perren, experimental noise by Canberra's Shoeb Ahmad, and two very different, beautiful drone works from Adelaide's Panoptique Electrical and Melbourne's Part Timer. 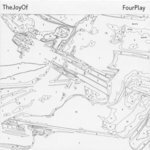 The EP closes with a radical electro-pop reworking of "You've Changed Your Tune" by Sydney's ollo. 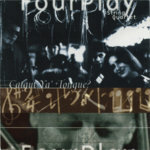 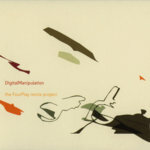 Remixes - these are very old but we are pleased to be getting them out there now!